171 cases of dengue have been reported this season in Delhi with 52 of these being recorded in the first week of August. The Delhi government has decided to start testing facility for the vector-borne disease at all its mohalla clinics from next month in the national capital where 171 cases have been reported. 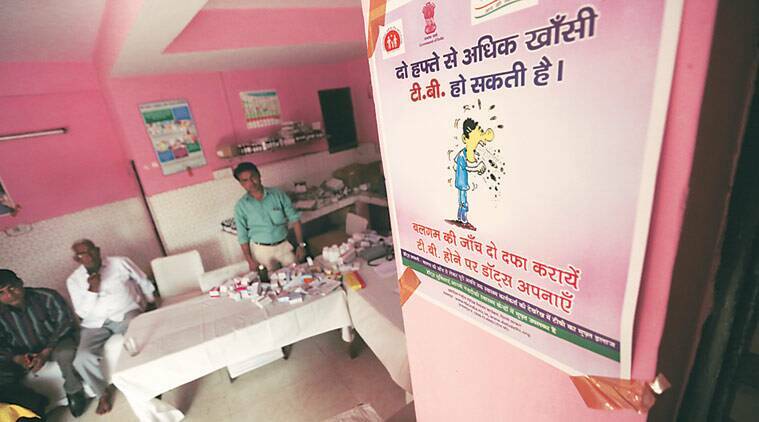 Health Minister Satyendar Jain on August 10 said that people with symptoms can get themselves tested at free of cost at these clinics from September 1. 171 cases of dengue have been reported this season in Delhi with 52 of these being recorded in the first week of August, according to recently released municipal report. The minister said that 100 of the cases were from outside the capital. Giving details about treatment for various ailments given at mohalla clinics, he said that about 8 lakh people were treated at 105 such clinics. Apart from this, 42,000 tests were conducted at mohalla clinics. “We have set a target of attending one crore patients at mohalla clinics in 2017. We are getting good response from the people about this facility,” the minister added.